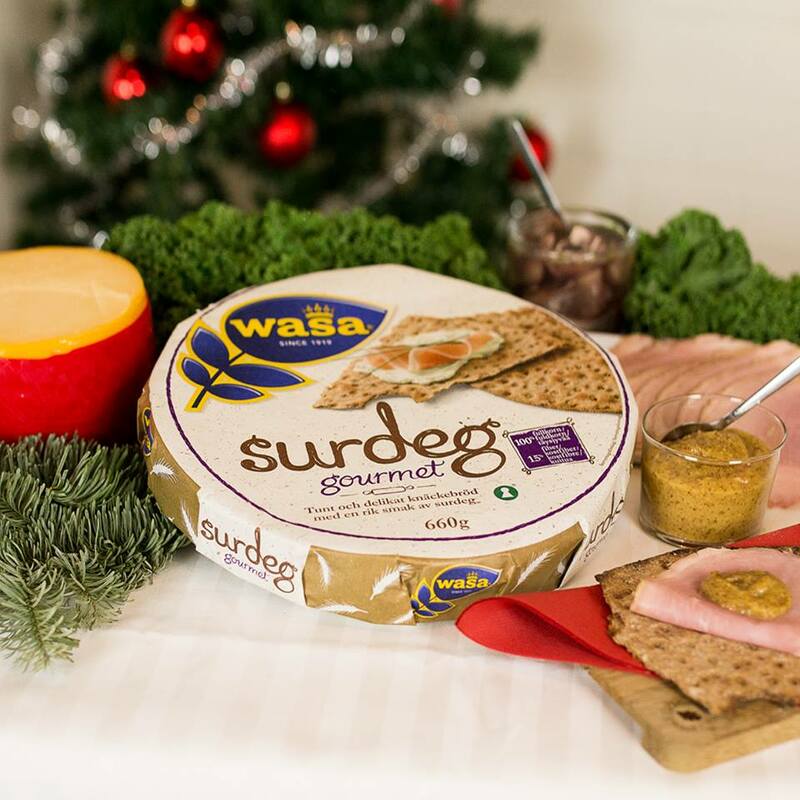 Wasabröd was founded in 1919 and is today the largest producer of crisp bread in the world. 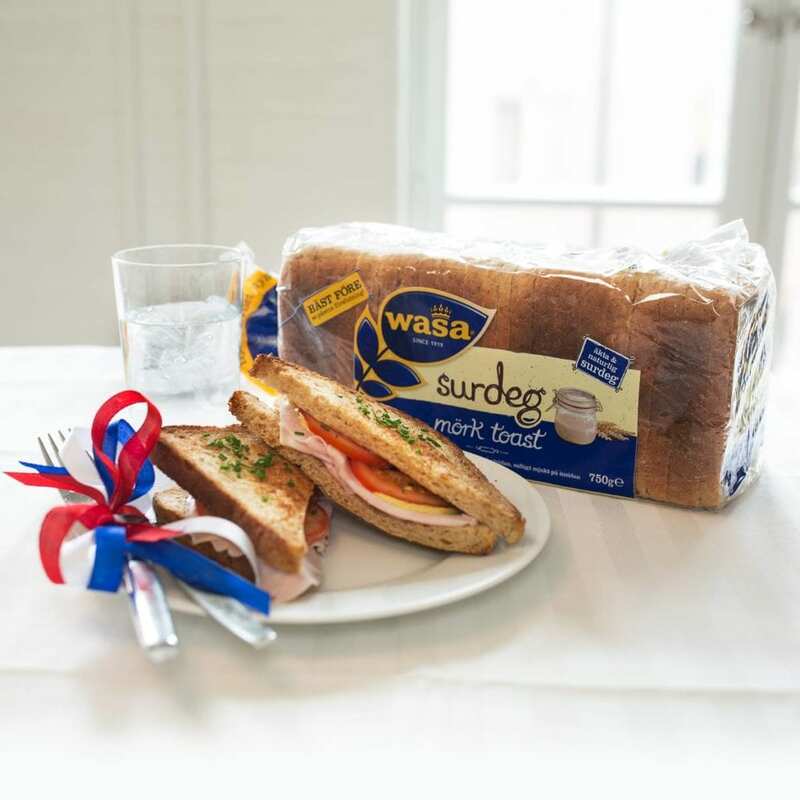 Wasa products are sold in 40 different countries, from Scandinavia to the United States. 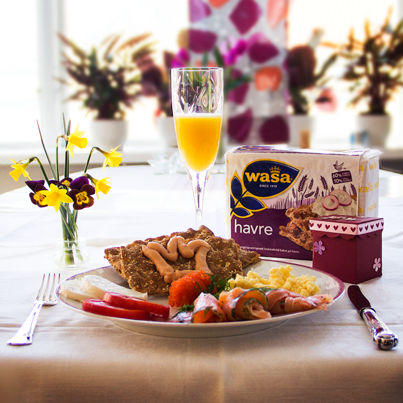 Wasa has bakeries in Filipstad (Sweden) and Celle (Germany) and since 1999 it is owned by The Barilla Group. 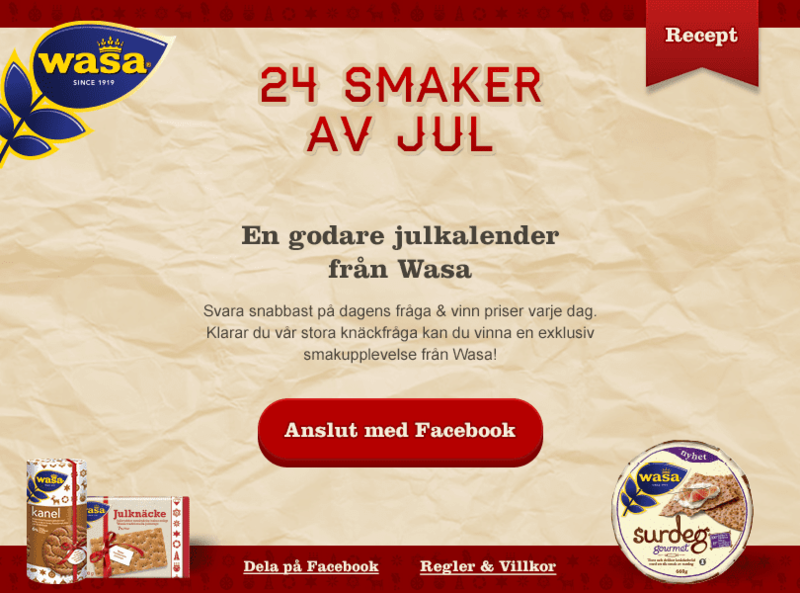 Wasa approached Morgenland with the challenge to build a Facebook community. 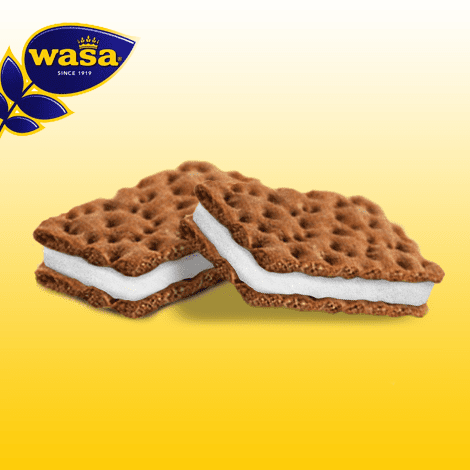 The goal was to increase the fanbase and to successfully manage the ongoing dialogue with consumers. 300% growth of Facebook fanbase. 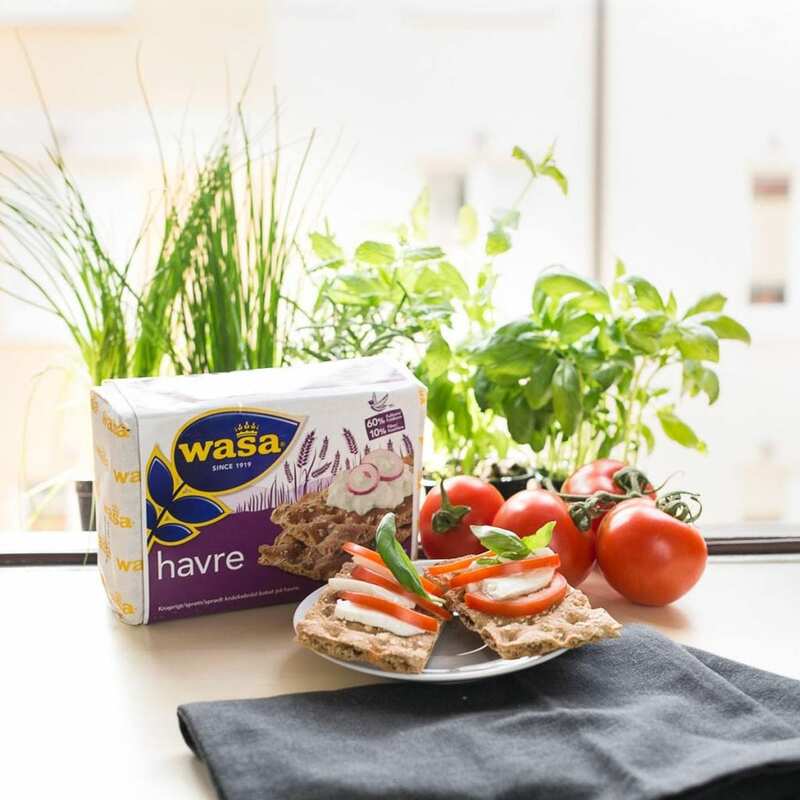 During the two years with Morgenland, Wasa has climbed to be among the 35 best brands in the category FMCG on Facebook in Sweden, and we are still growing. 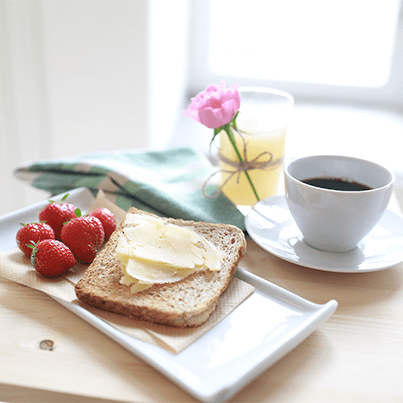 Top 5 FMCG Brands on Facebook in June 2013 according to Social bakers. Morgenland appointed a dedicated team who took responsibility for the daily communication at Wasa Sweden’s Facebook. 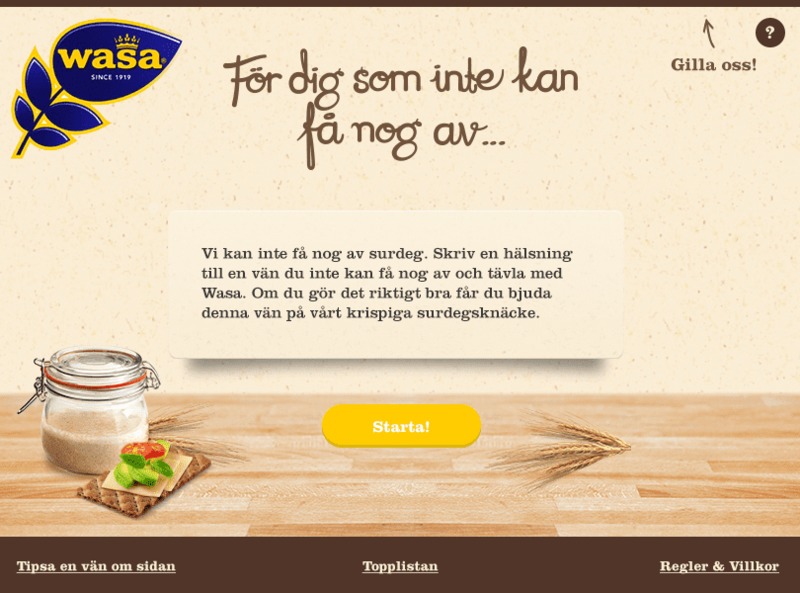 The team created content by monitoring, listening and doing research on relevant topics. 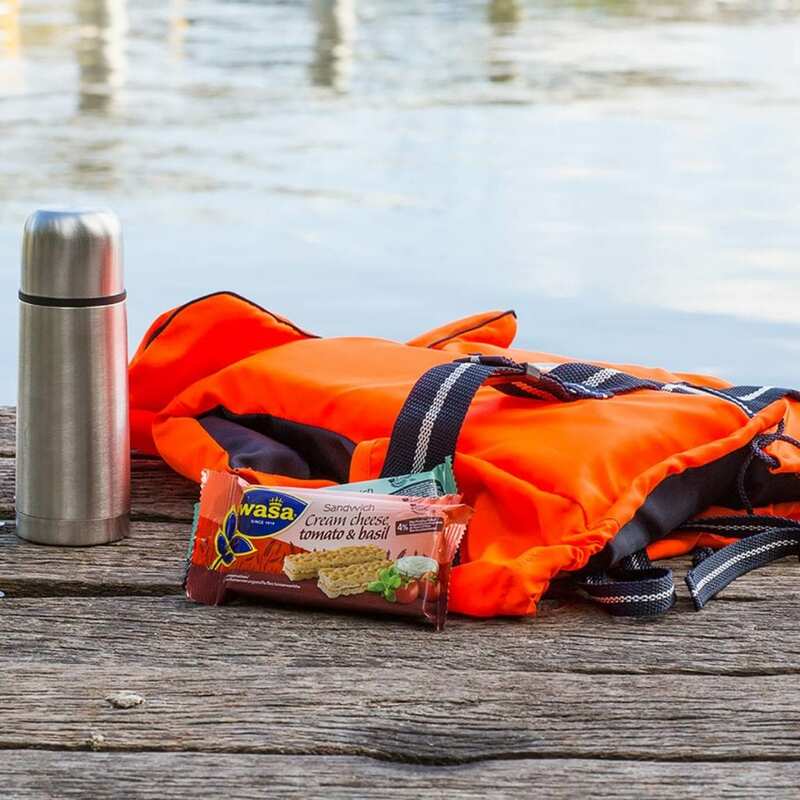 This was an effort to always be able to engage the community with great content. 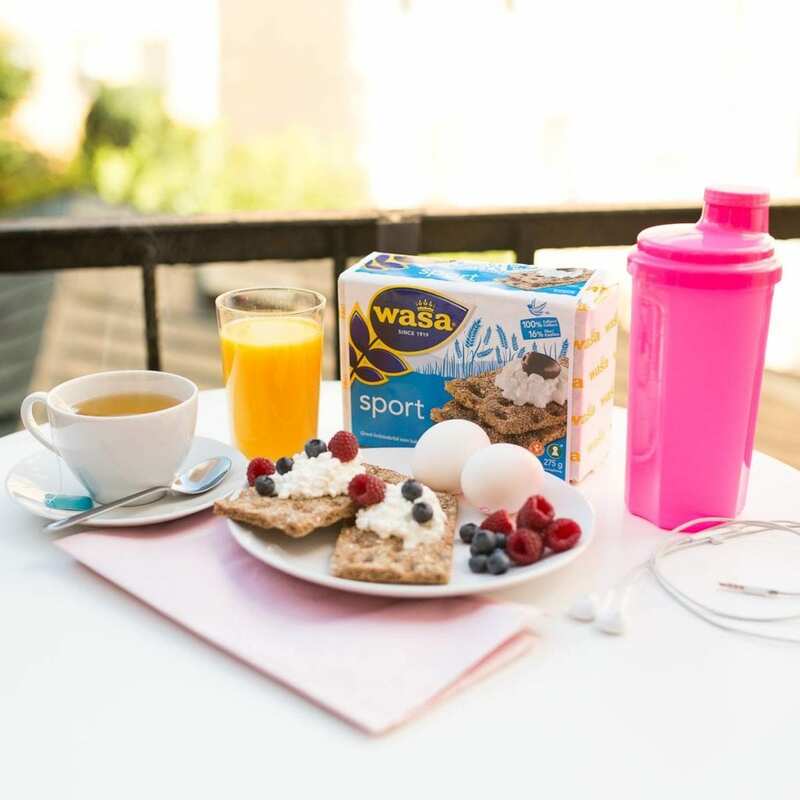 With the mission to drive engagement and develop the social conversation with the Wasa fans, Morgenland created activations for product awareness. 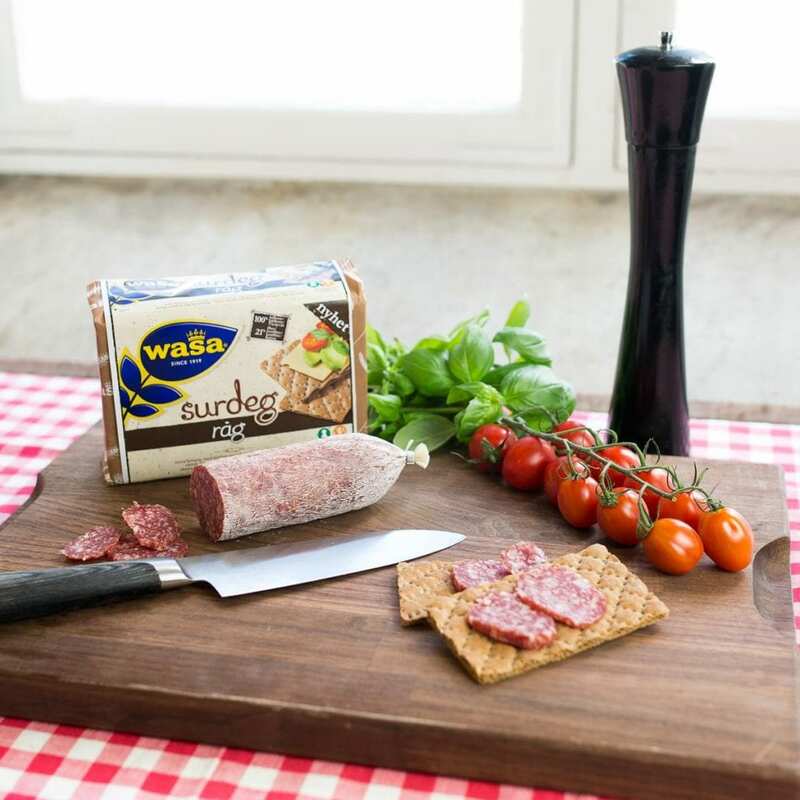 The Facebook game ”Watch the Sourdough” became a success and created a buzz. 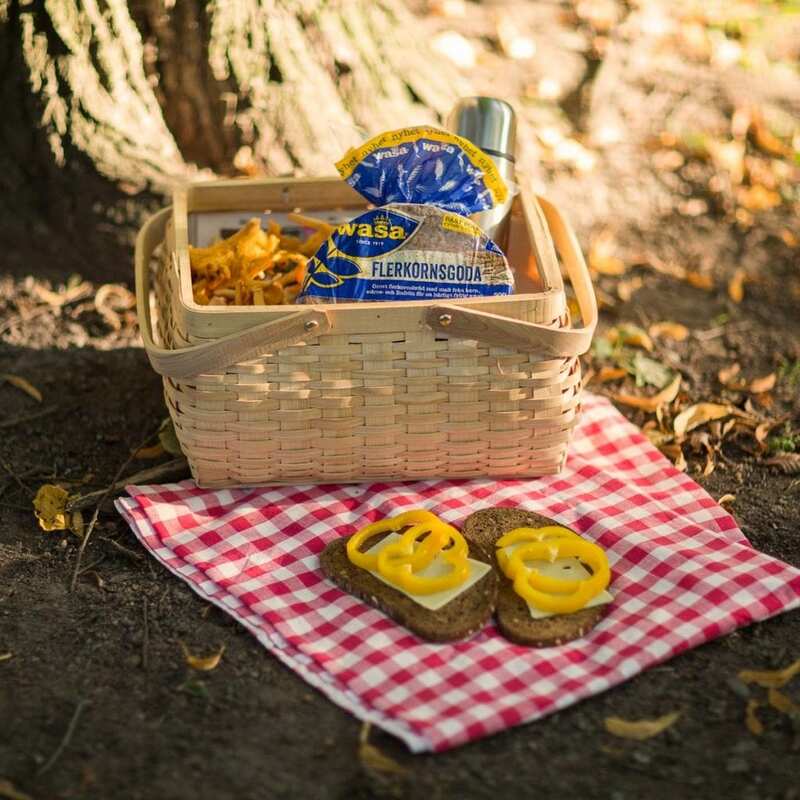 This activation gave fans the chance to grow and maintain their own sourdough. 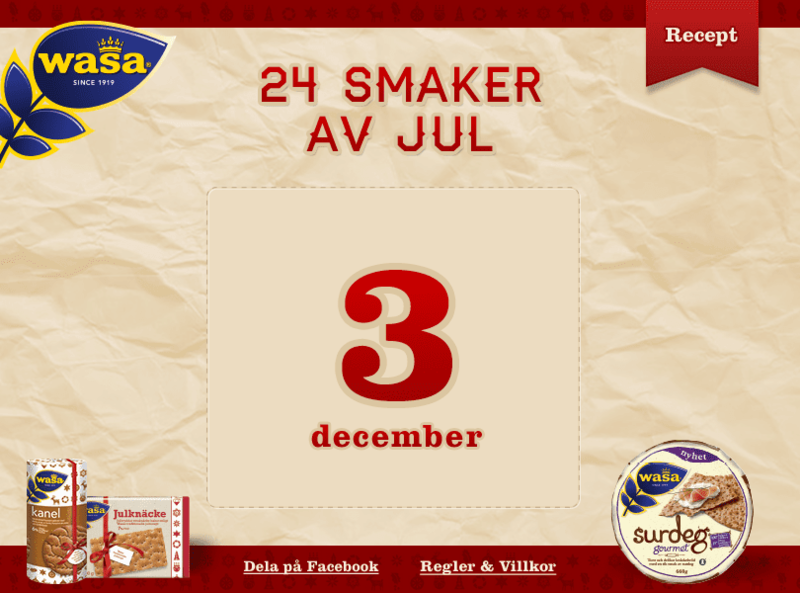 The fans had 30 days to bake the best sourdough, take care of it and also invite their friends to get theirs to grow. 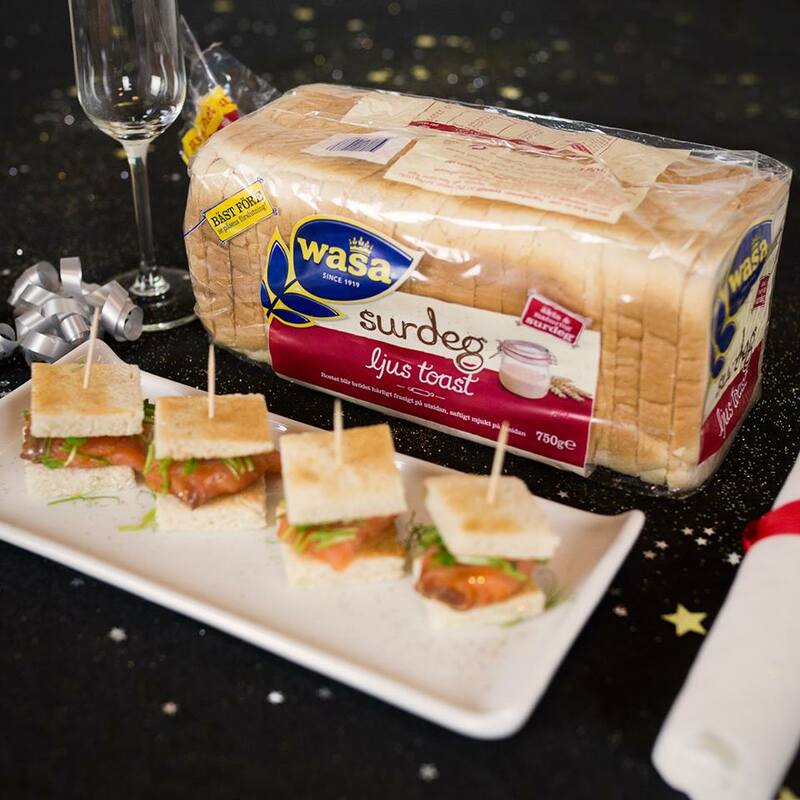 This was one of the ways to increase awareness of Wasa sourdough products. 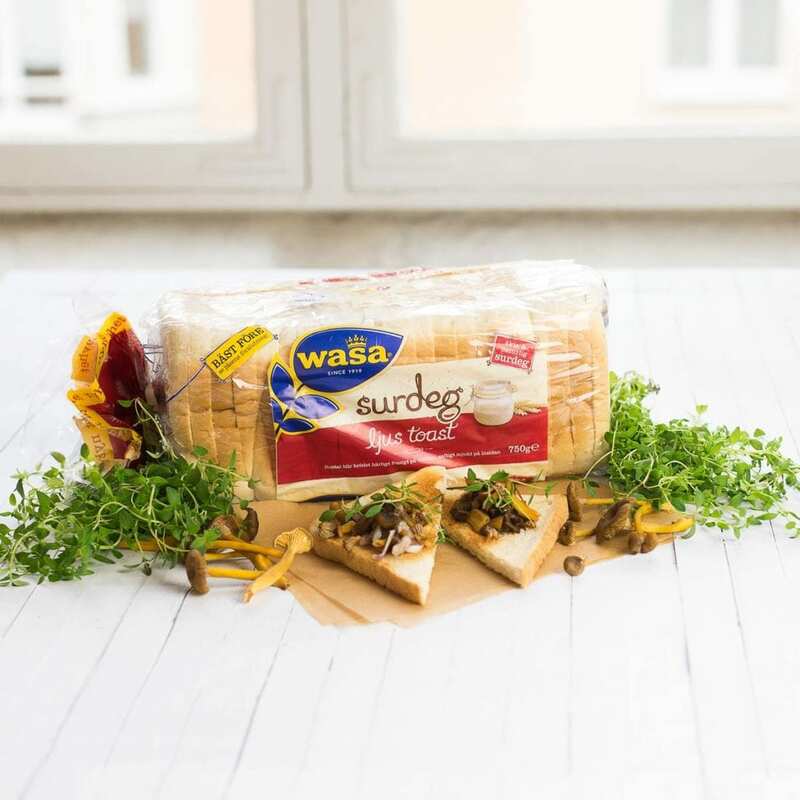 Wasa wanted us to digitally activate the launch of their new sourdough product. 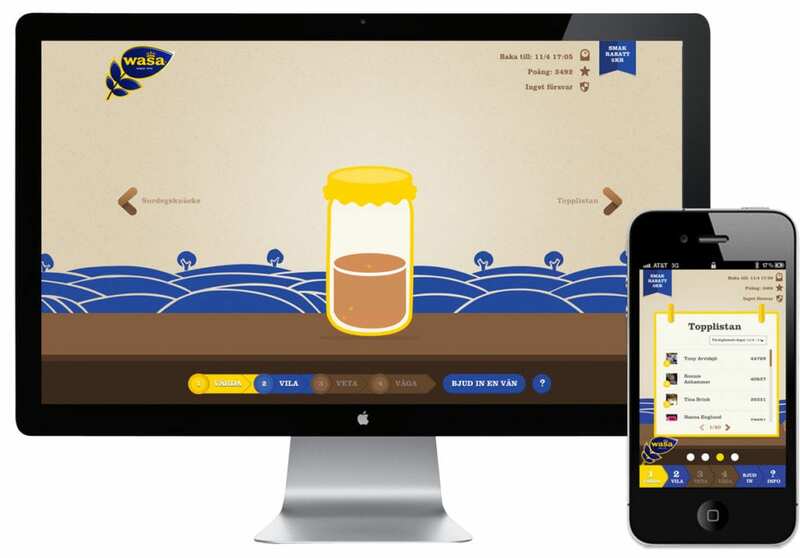 We decided to make it hard for ourselves and create a game that we hope will entertain their strong social media following. Social gaming is fun, but creating a game is something we treat with the utmost respect since we recognize the challenges in actually making it work. 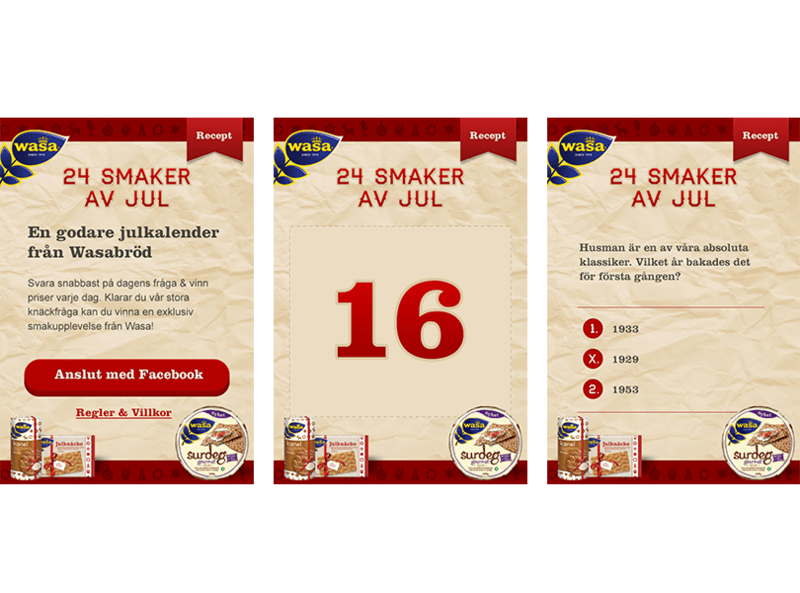 Following months of testing game mechanics, responsive design and testing our moms and focus groups we have now launched the Facebook application – Pass the Dough. 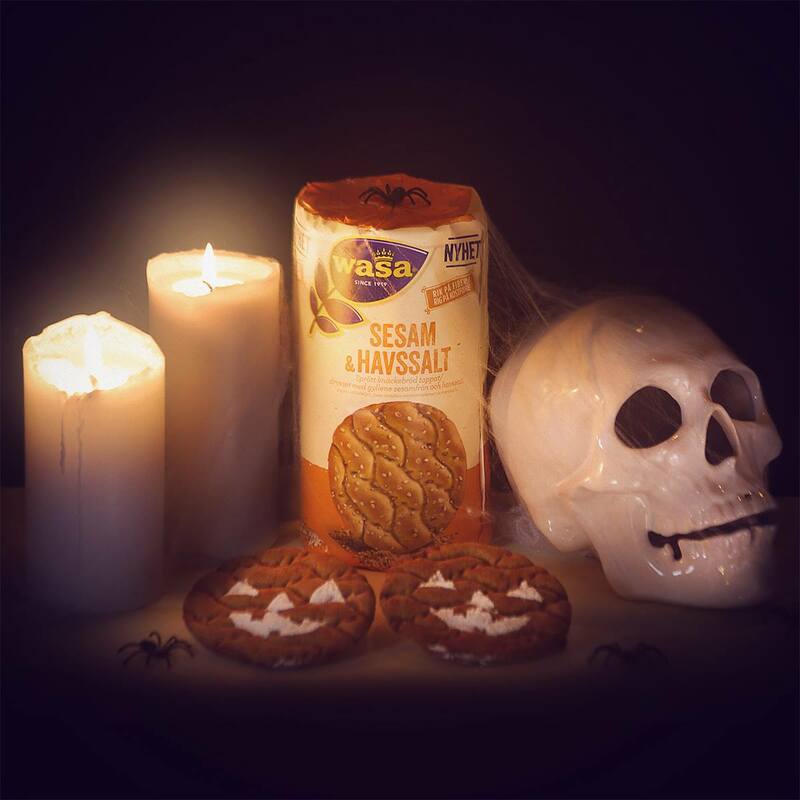 The game reflects the perils and patience in creating a good sourdough. With this, virtual tamagotchi users can care, rest, use their knowledge and even steal other Facebook users’ dough – on any device of their choosing. 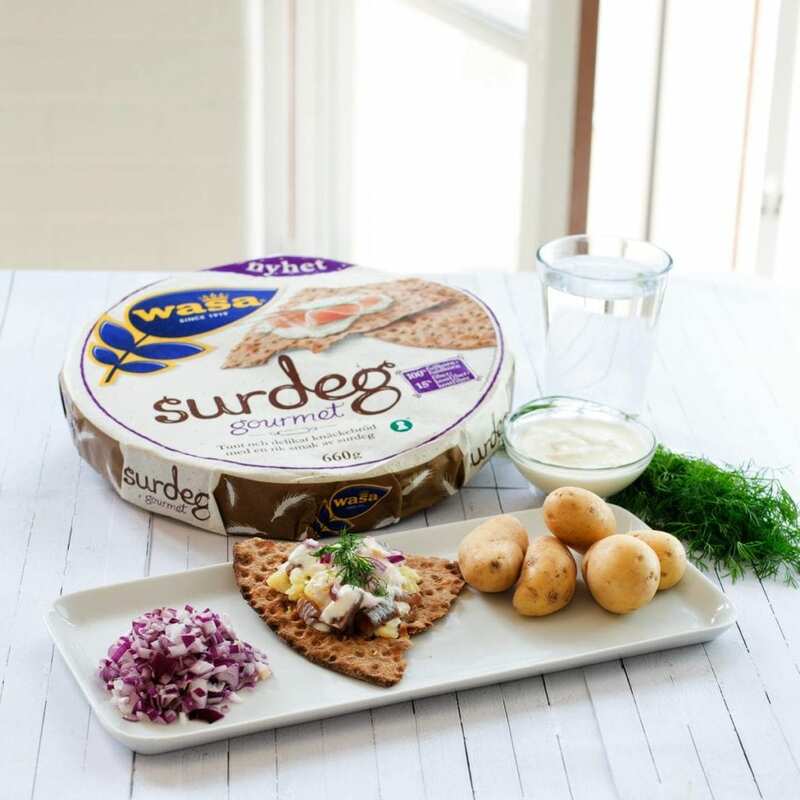 The game has to be played for a full week and the winner will be rewarded with a summer week in the Swedish archipelago and the strong pride of probably being the world’s best digital sourdough baker. 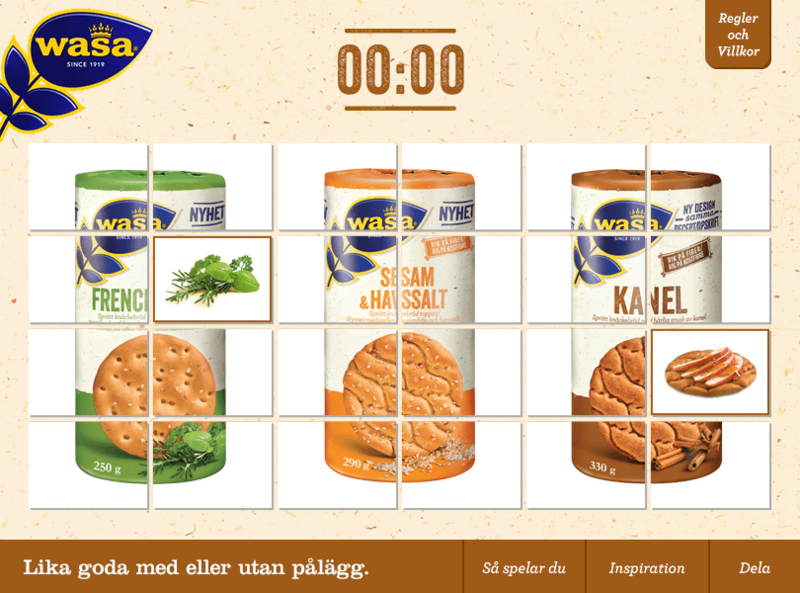 Since Christmas is one of the best sales periods for crisp bread, Morgenland created an Advent Calendar where the fans were given tricky questions each day to compete for Wasa’s new tastes of Christmas (Gourmet, Cinnamon, and Julknäcke). 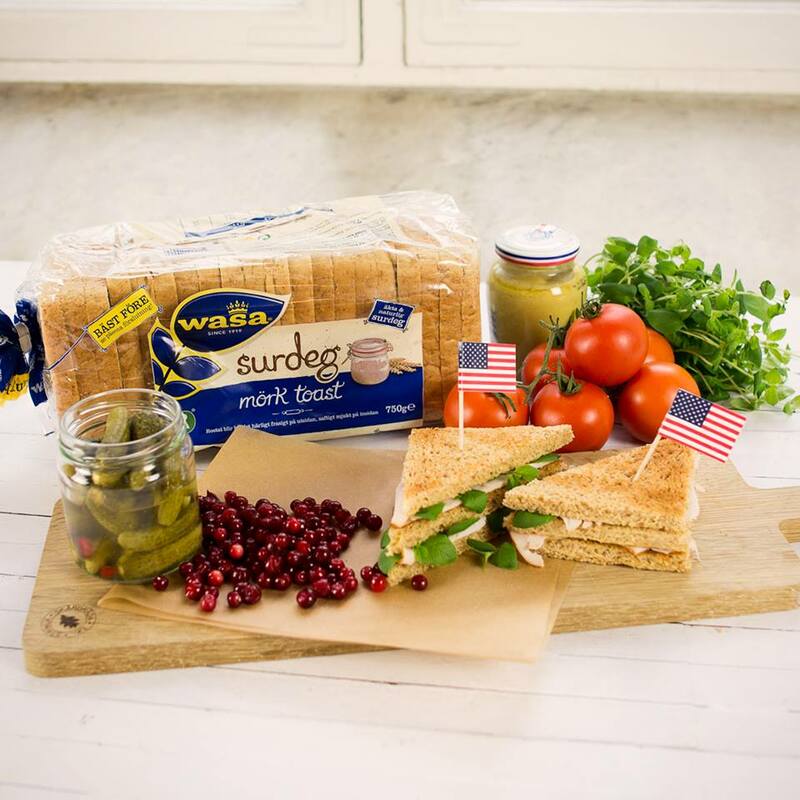 The strategy was clear: to increase the fanbase Morgenland needed to activate the target group, get them to engage in Wasa’s wide selection and actually get them to try Wasa’s products. 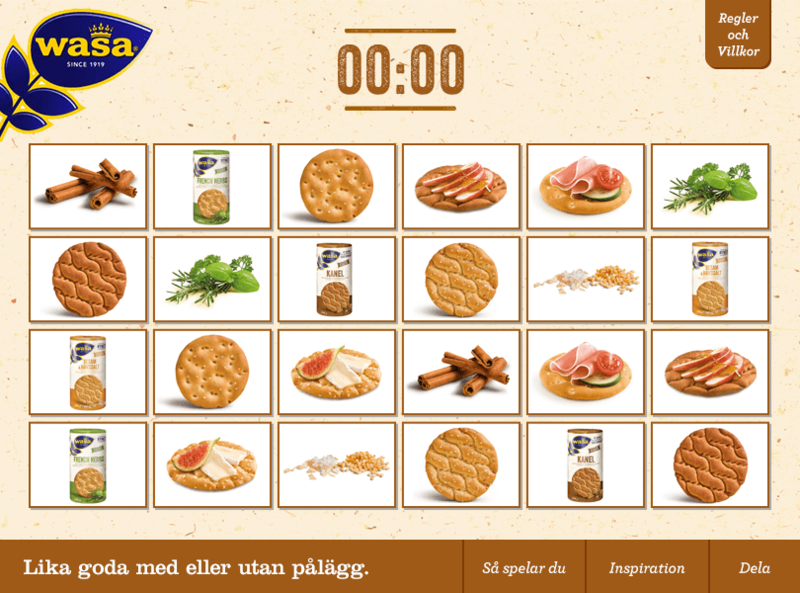 product knowledge through gamification in a great way while engaging the target audience and letting them try the new products. 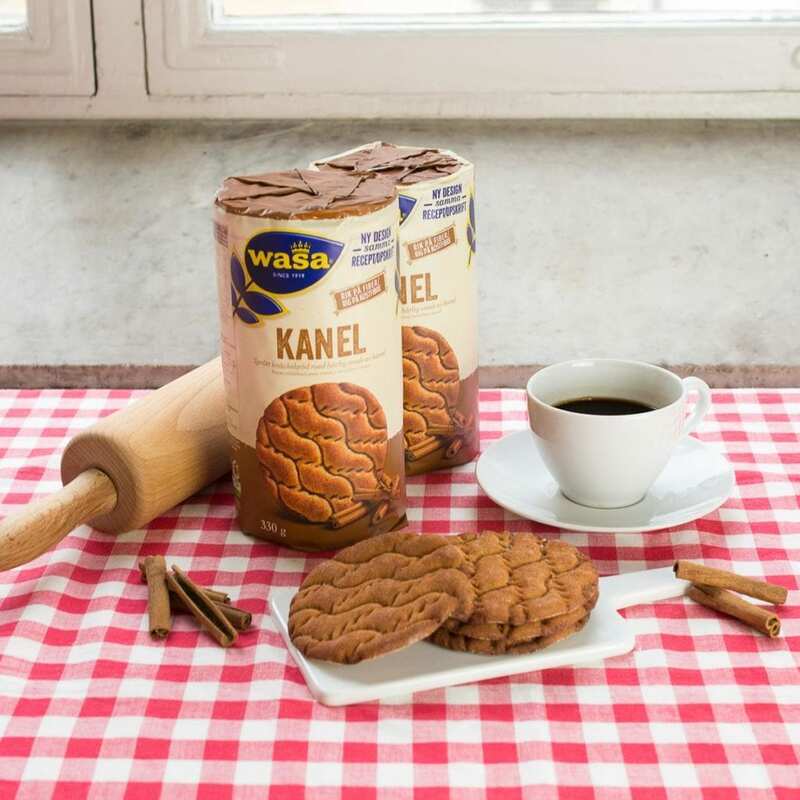 could not get enough of. 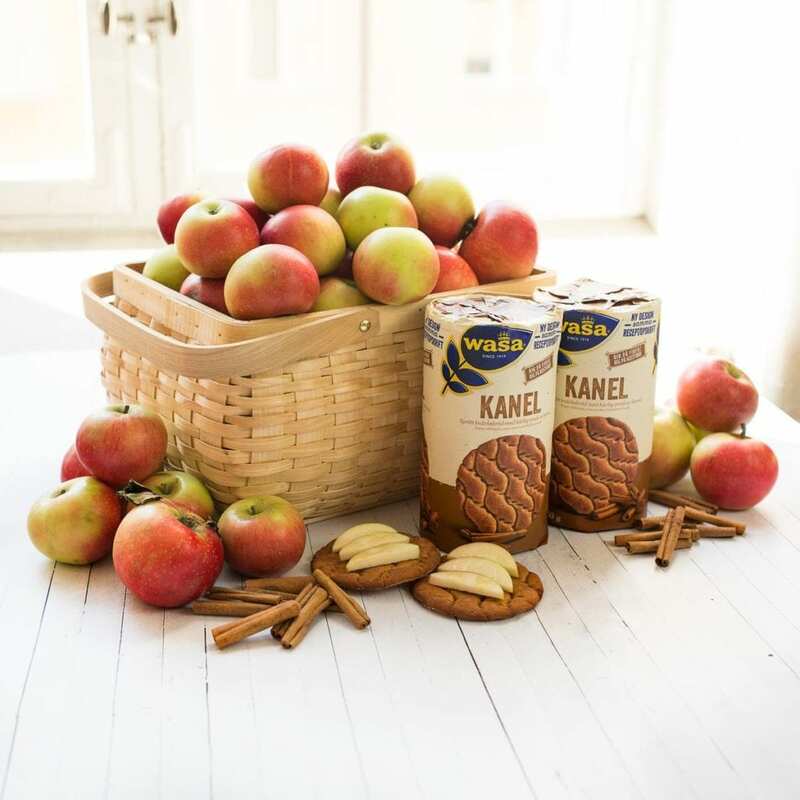 Certain words gave more points and if the fans wrote a message that generated a lot of points they could win a sample of a sourdough product to give to a friend. 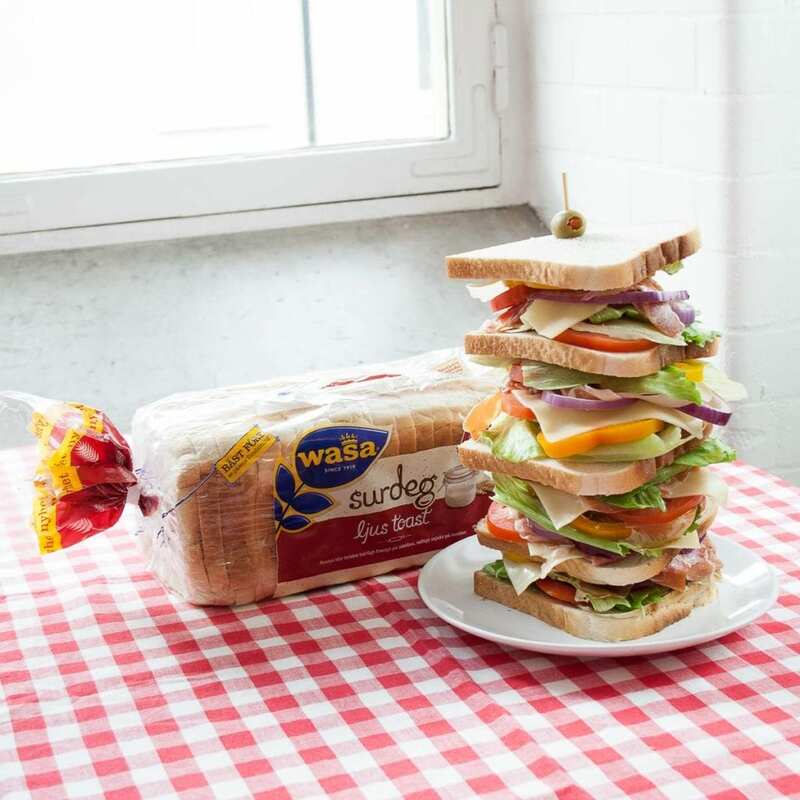 Morgenland’s work for Wasabröd includes content creation close to brand promise, analyzing and identifying trends and topics to talk about to engage fans. Morgenland are responsible for full production during the digital campaign and activations. That includes concept development of the idea to implement visual design and copy in the right look and feel – and last but not least, technical development of the idea.